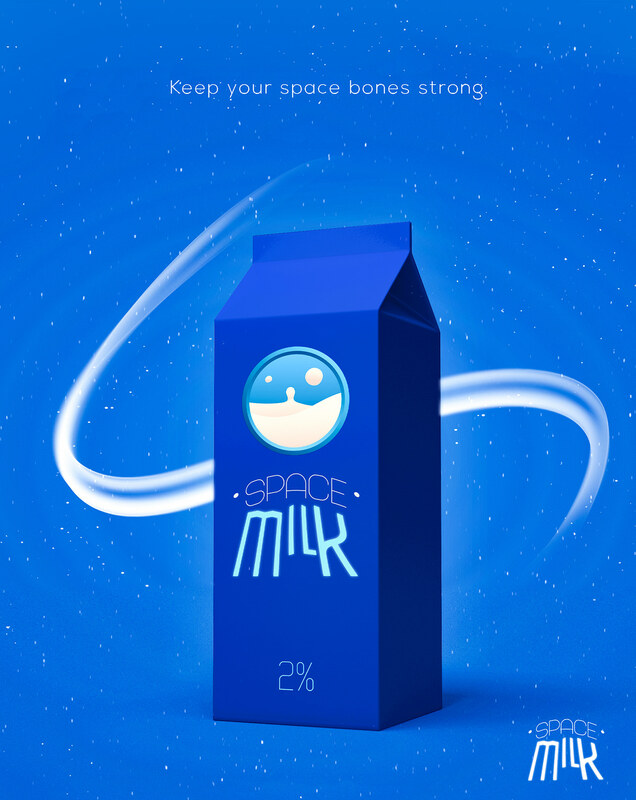 This is Space Milk, A fictional company that I branded. The idea of the company is a commercial food production/delivery company. I wanted to design the company to fit the crazy idea that may one day become something real, however, it isn't, and it is still in the realm of sci-fi fantasy. I also created a branded website for prospecting consumers to learn where their product comes from, and how it will be delivered. Here is a mock-up advertisment I did, I imagine this would be shown in subways or on a commercial space ship! 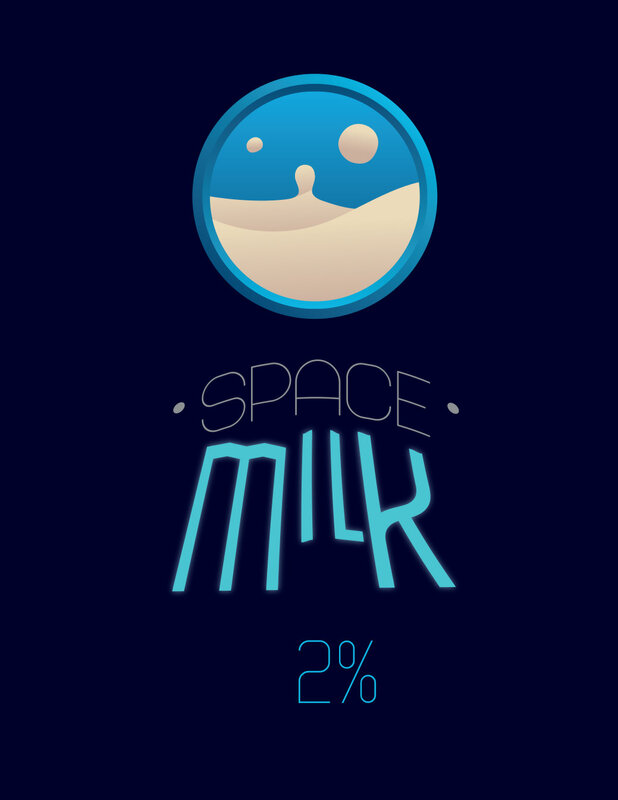 Thank you for checking this project out!